We launched a Kickstarter campaign on August 23, 2013. 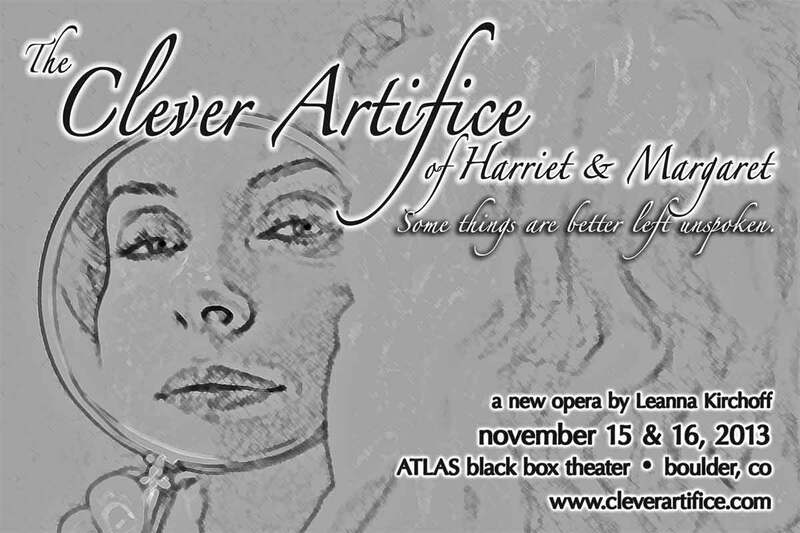 Thanks to all of The Clever Artifice supporters, we’ve reached our fundraising goal. There are still two weeks left in the campaign. If you’d like to donate and become part of the production team, see the link to my Kickstarter project page below.